Offering just 20 paylines, this is the pokie you’ll want to play if you’re looking for a simple playing session and experience. The game on the whole offers a 10000 coin jackpot, wilds, scatters and a bonus. The scatters award free spins, while the bonus round is a simple picking game which could award 150 times your awarding bet. 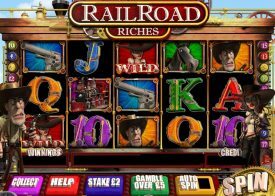 During the free spins bonus round you’ll be treated to music and smooth graphics, unlike some other free spins rounds that are clunky and feel more like a 1900’s silent movie with poorly scripted subtitles that have been wrongly translated! During the Bonus round, you’ll simply have to pick 3 of six crystals to be awarded your win. As Play Tech offer a vast amount of features, they have chosen to emit the gamble win feature from most of their pokies, which is not a bad thing, as we seldom recommend that you gamble a win for if you lose the bet, you lose the win. 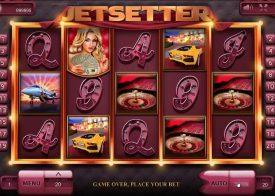 The game does have variable wagers, which is ideal for players looking to tailor their playing session to suit their individual wants and needs, for example coin size, or bet per line. Unlike other pokie review and Pokie information websites we have paid careful attention to each Pokie machine we have reviewed to ensure they do come packed with as much information as is possible, and above is a video of this Pokie game in live play, so we suggest you watch the video to see the pokie in action and to help you decide whether it is a game you will have hours of fun playing! There are such fun and exciting Pokie playing sessions waiting for you when you play any Playtech pokies you should get stuck into playing them all sooner rather than later. 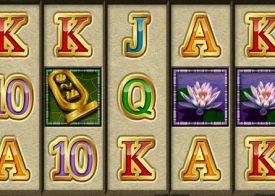 However, many first timers who want to play online pokies for the very first time will have some questions about the Arctic Treasure Pokie and we have aimed to answer as many of those commonly asked questions in the following section below so read on! To make the Arctic Treasure pokie game one on which you are going to be able to play it for any stake that your current bankroll can sustain, for there are both a range of different coin value settings you can put into play and also you can play more than one coin per line per spin which results in the Arctic Treasure Pokie game being a low or even high rollers Pokie! There are some highly generous and very rewarding comp and Pokie club schemes available to all players who want to play Pokies online from anywhere in Australia and as such we have chosen to list only the most rewarding casino sites on our website all of which will be giving you access to the Arctic Treasure Pokie machine in both a free and real money version of the game. 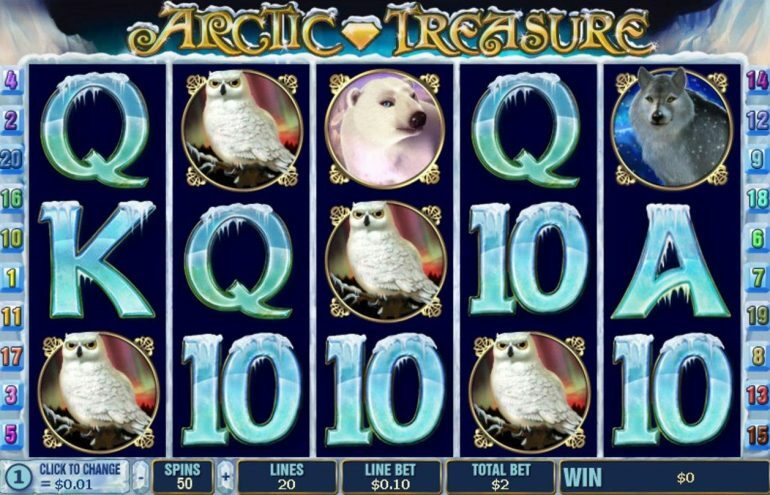 What is the payout percentage of the Arctic Treasure pokie? 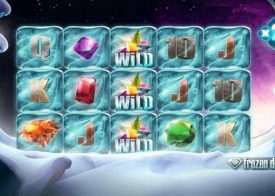 The Arctic Treasure Pokie game is going to be one you will enjoy playing and one thing that is worth knowing about this Pokie game is that is has a high payout percentage and if you are wondering just what is the payout percentage then we are happy to let you know the Arctic Treasure pokie been sent to return 96.06%.